Here is a fantastic fashion fix to get your week off to a good start! I stumbled upon an exciting new fashion website last week and what makes it even better – Secret Fashion Fixes is an Irish start-up company. We all know how important it is to support our homegrown fashion and beauty companies and this one will definitely be a hit with my fashionista followers. I am sure that I am not the only woman racing around town on the morning of a wedding or before a night out trying to get some last minute fashion fixes. Now we can all be prepared and let’s wave good-bye to fashion emergencies with this fab one stop shop. It is surprising that this concept had not been introduced to Ireland previously. Owner, Dee Fitzgerald came up with the idea while on a recent trip to the U.S. SecretFashionFixes.ieis owned and created by Dee Fitzgerald and Wendy Fitzgerald, two fashion conscious young mothers from County Clare. What I love about this website is that the items for sale are ones which you would not even have thought of and once the ideas are presented to you it is clear to see how simple, practical and affordable they are! These are all fashion emergencies women experience on a daily basis. Now we have a solution for these issues. Each individual product listed on the website has been carefully selected and tested by the owners and will cover your every fashion dilemma. Secret fashion fixes really do cater for everyone, from the wedding emergencies to the maternity-fashion fixes. I found it difficult to select the products which I wanted to share with my fashionista followers as there was such a wide variety to choose from. How useful is this little secret? There is nothing worse than trying on a new top and realising it does not quite look how you had pictured….too much cleavage is not always a positive! The blouse button helps close low-cut tops and has numerous other handy uses aswell as a super pretty look. 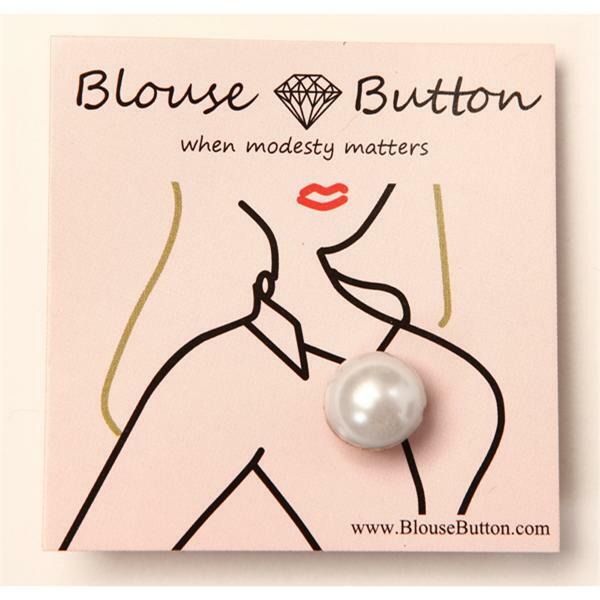 Get the blouse button here for €12. Fashionistas need to look their best 24/7 and there is nothing worse than taking a sneak peek in the mirror only to realise your eye make-up has started to smudge. 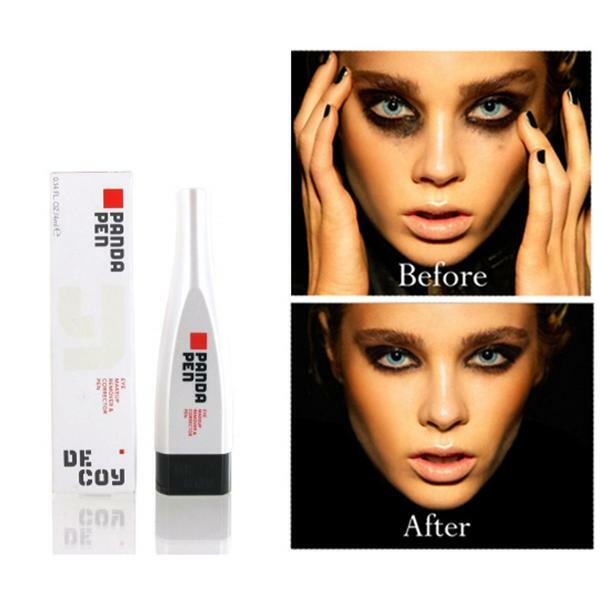 Check out the panda pen for a nifty little tool to fix your eye make-up on the go. It is also the perfect size for sneaking in your handbag 😉 and promises to be tough on waterproof mascara and eyeliner but gentle on your skin. The panda pen retails at €27 and is available here. 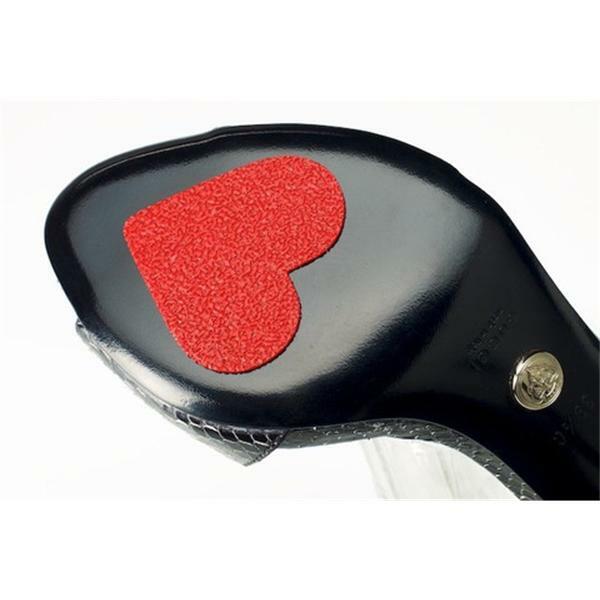 A fashionista walks with confidence and once you slip these pretty hearts onto the sole of your stilettos they will ensure that you do not fall head over heels for anything you do not intend to fall for 😉 This is one secret you will be wanting people to notice as they look so cute! At €10 they should be in every fashionistas emergency box and can be purchased from here. I cannot wait to try these fashion fixes and look forward to reviewing some products from the website.